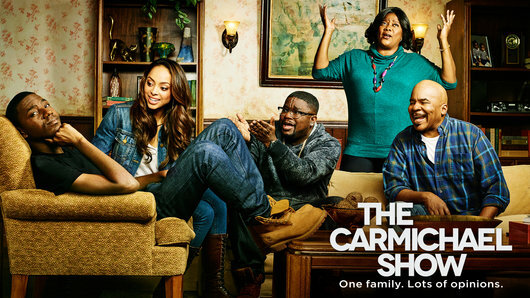 NBC has changed the special preview date for the second season of sitcom The Carmichael Show. The special preview was slated for Tuesday, March 8 at 10:30pm, will now be moved a day later to Wednesday, March 9 at 10pm, followed by a repeat episode at 10:30pm. In the season premiere, when Cynthia (Loretta Devine) sees her Reverend with someone who is not his wife, the family comes together to discuss cheating and consequences. Jerrod (Jerrod Carmichael) is shocked when this family discussion reveals that Maxine (Amber Stevens West) is no stranger to infidelity. The series will still move to its Sundays at 9pm timeslot beginning Sunday, March 13. There will be two back-to-back episodes for that night before sharing the hour with new sitcom Crowded beginning March 20. 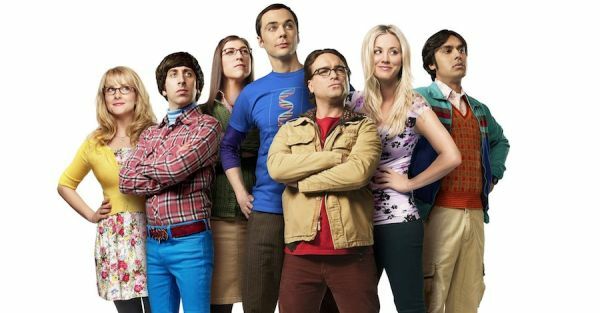 The Big Bang Theory airs its 200th episode on Thursday, February 25 (8/7c on CBS). In the episode "The Celebration Experimentation," the gang finally celebrates Sheldon's birthday with a few special guests, including Christine Baranski, Sara Gilbert, Wil Wheaton and Batman's Adam West. Holy 200 episodes, Batman!